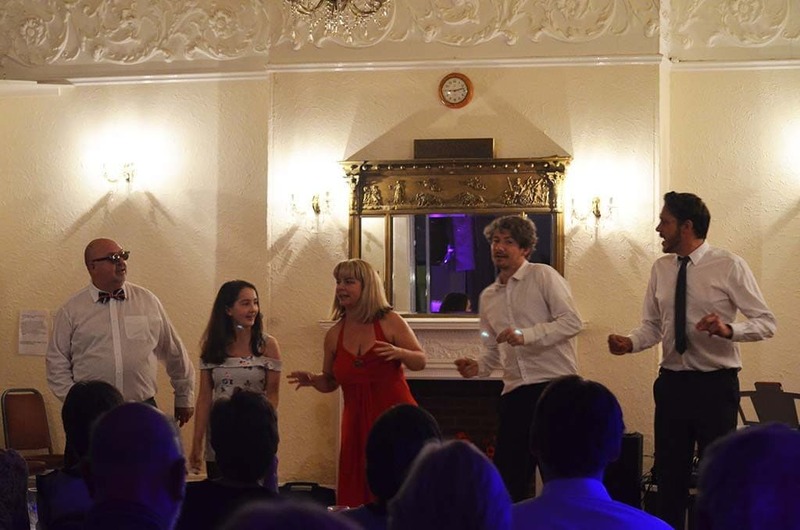 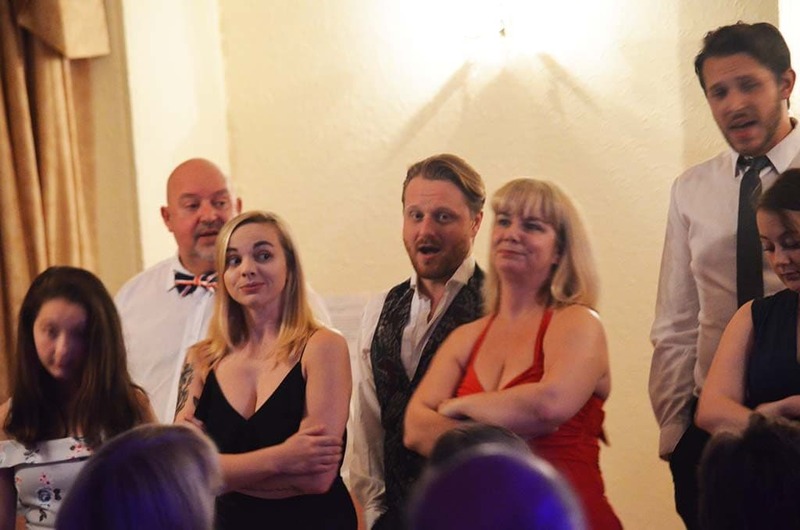 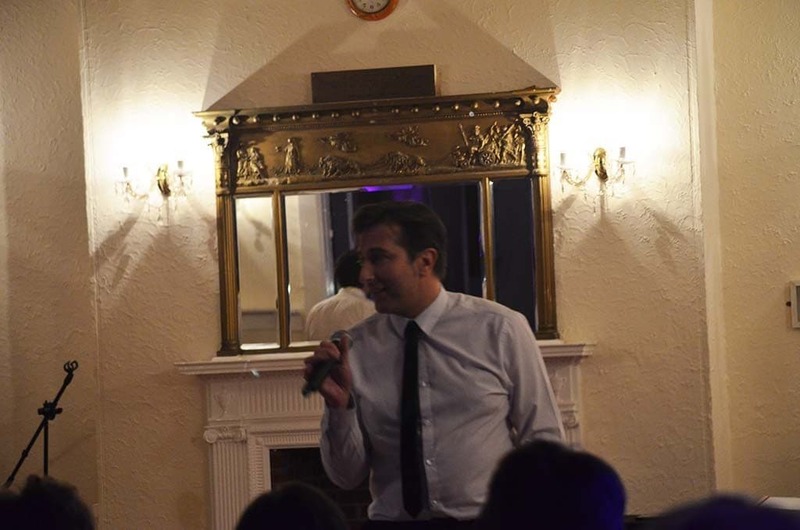 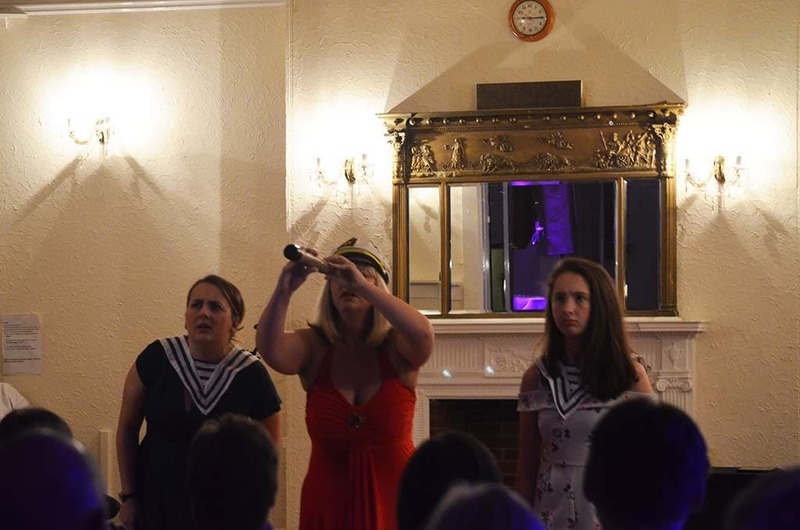 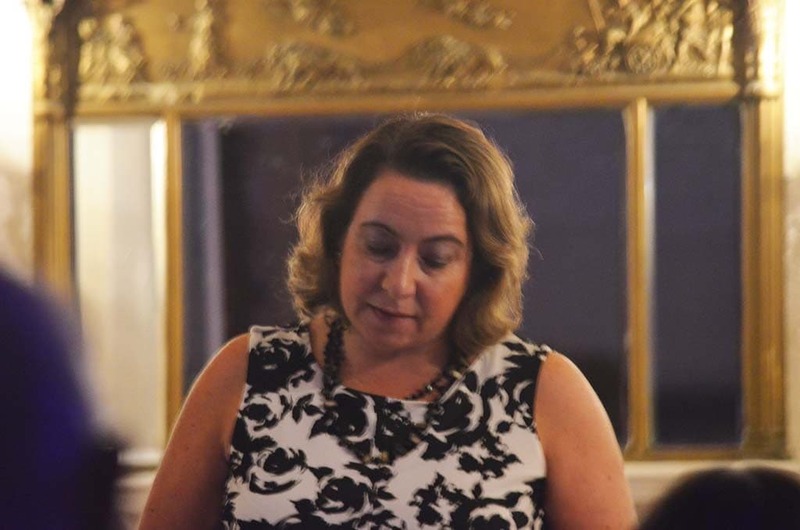 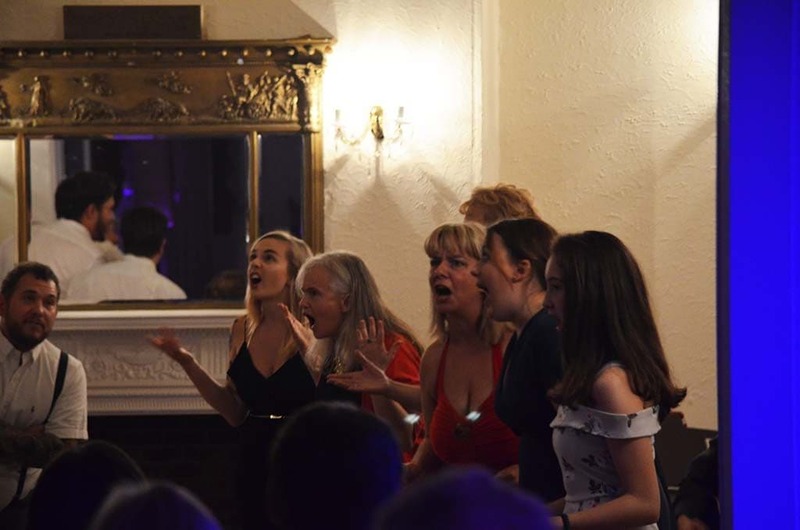 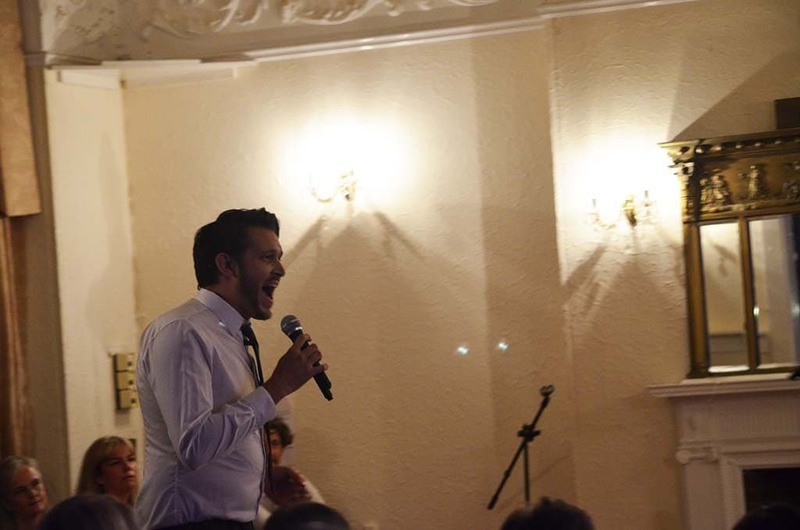 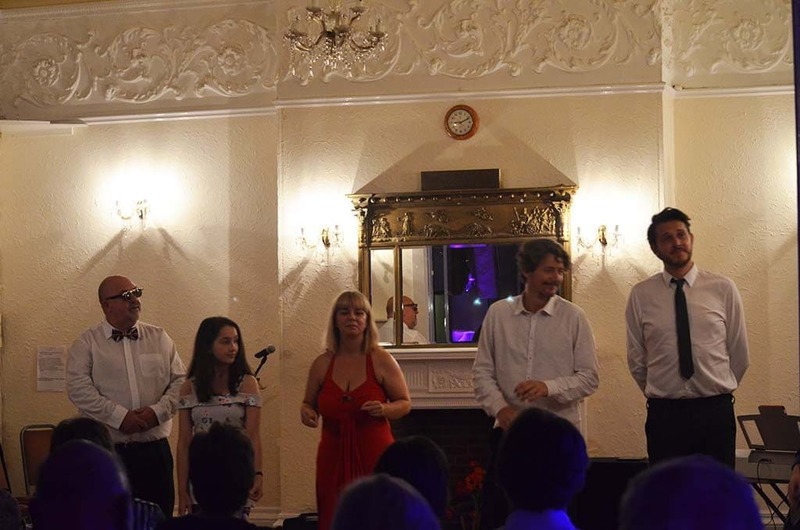 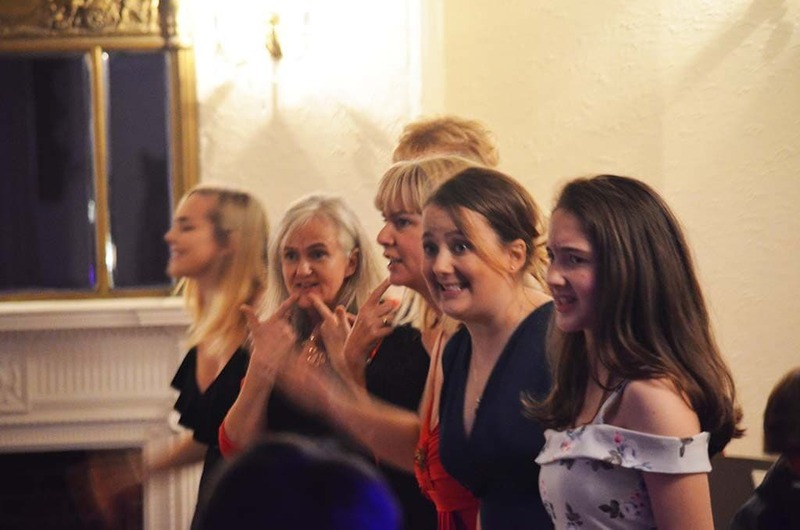 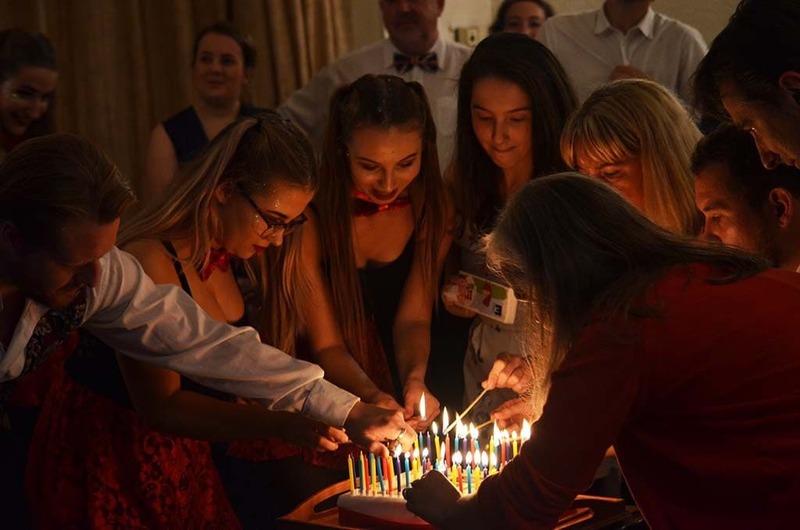 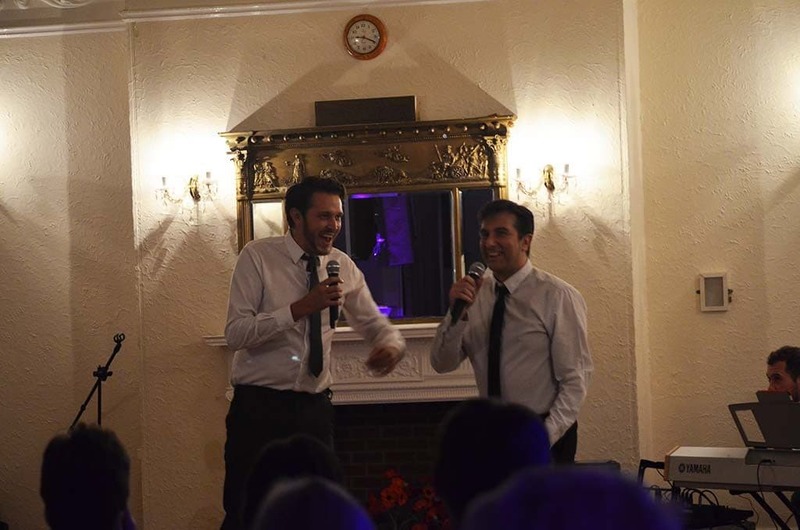 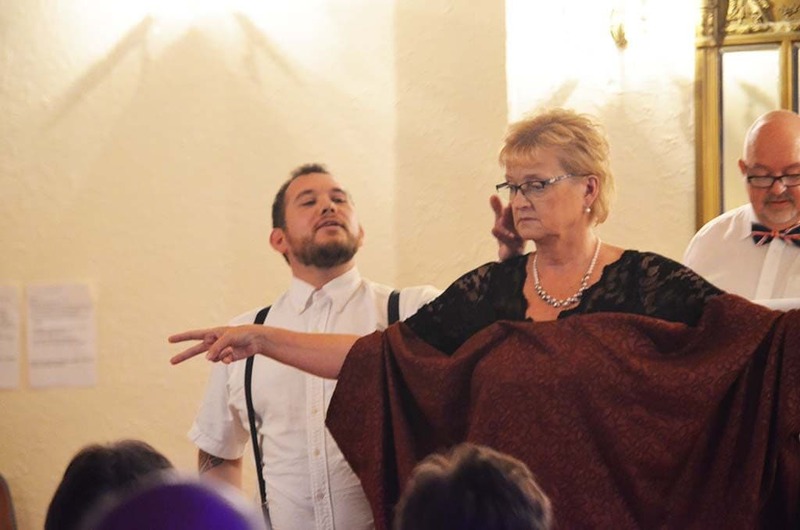 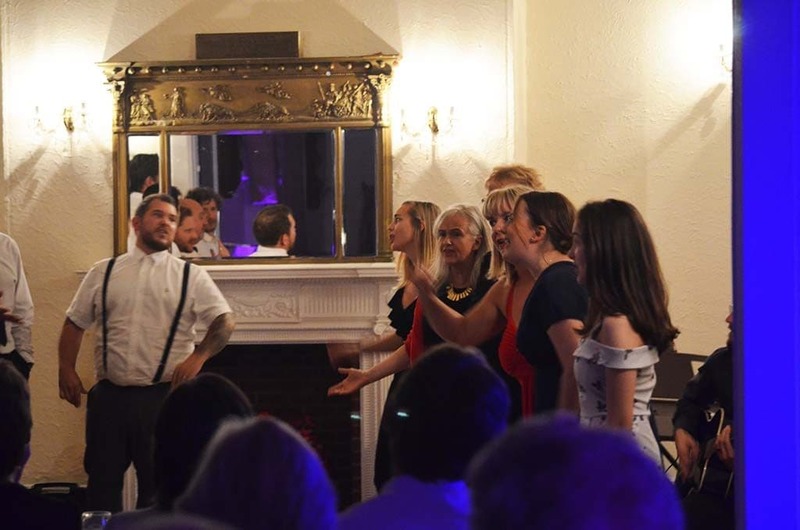 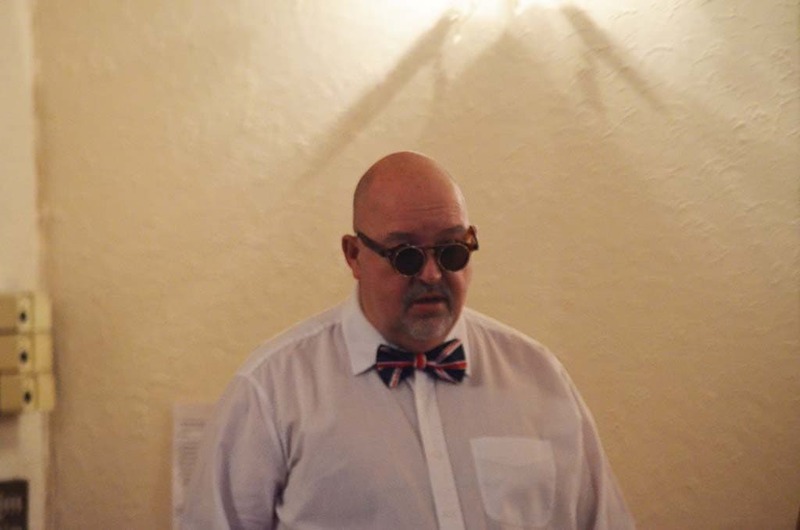 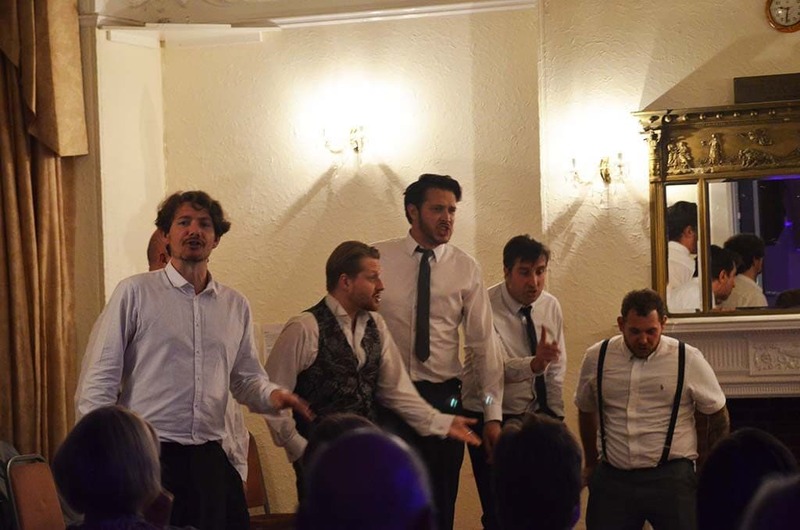 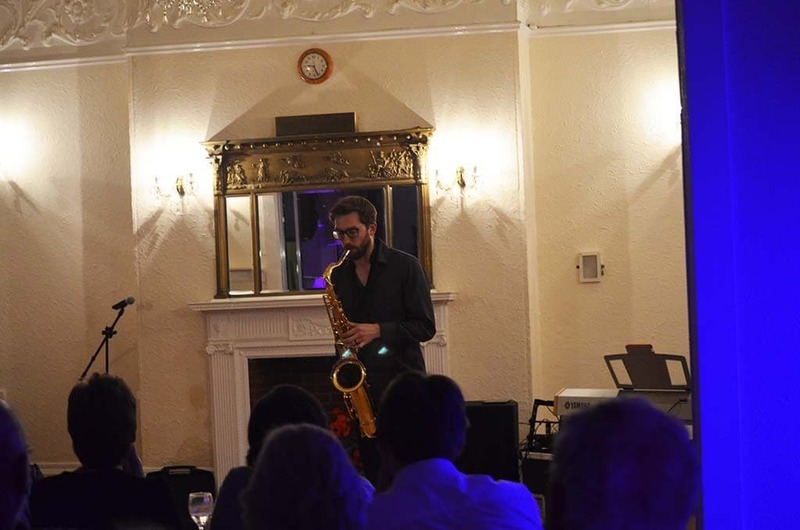 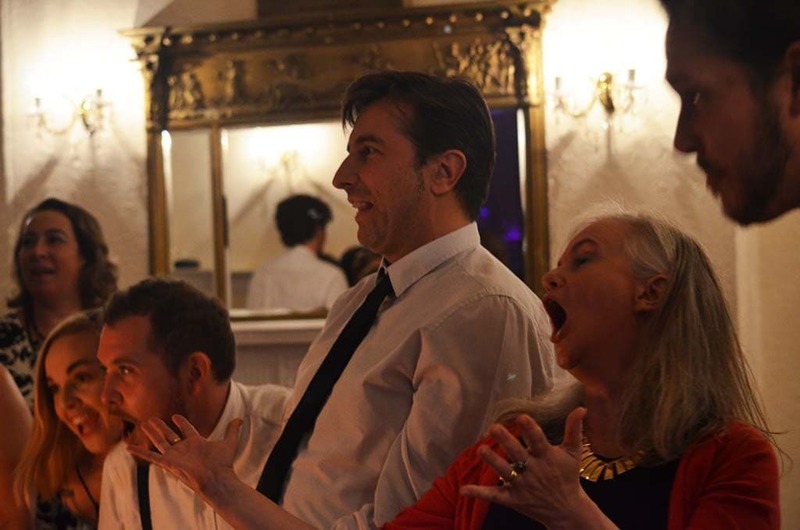 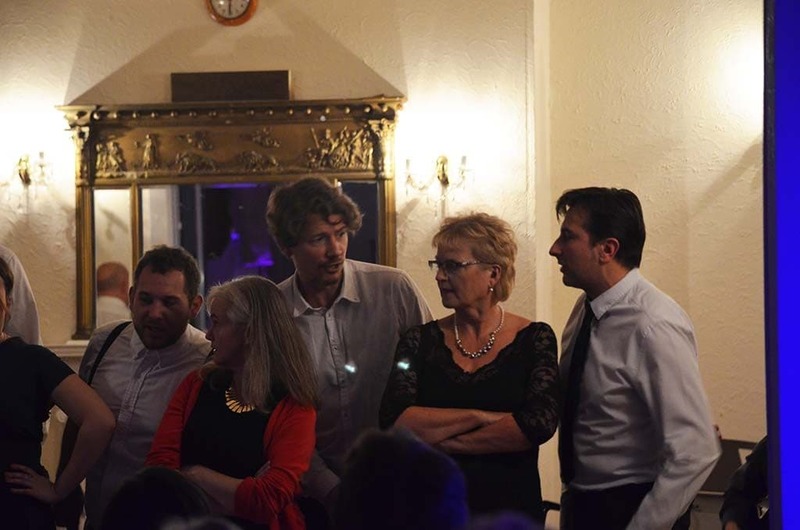 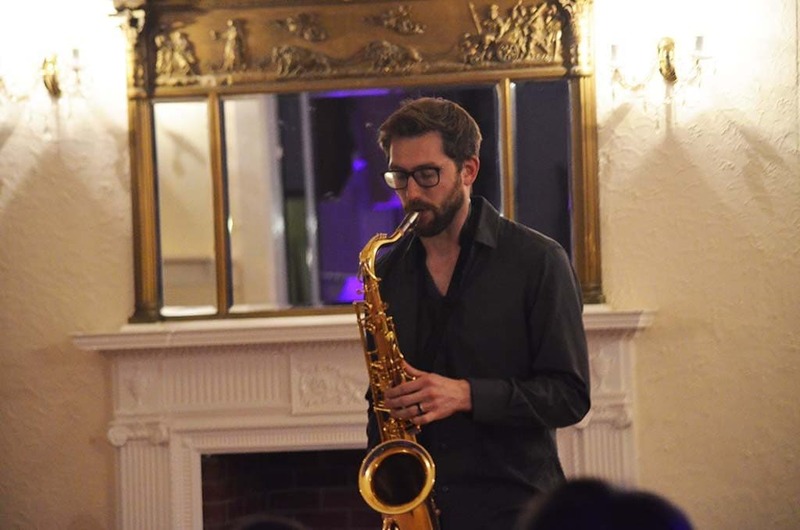 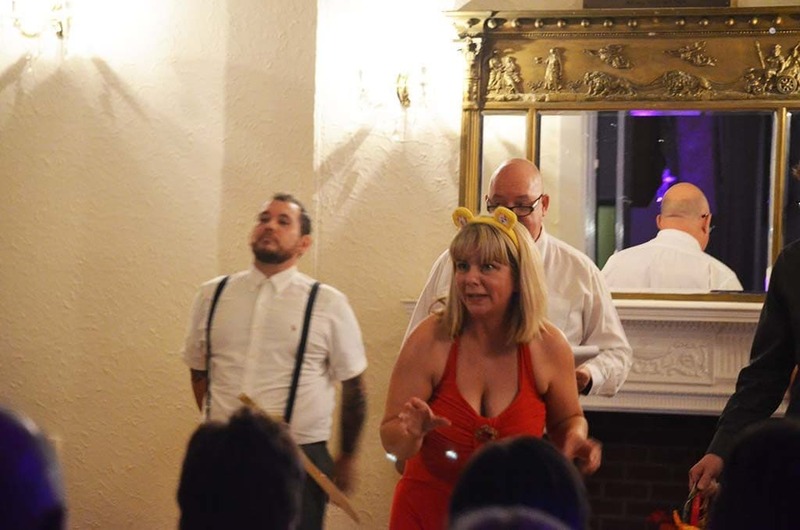 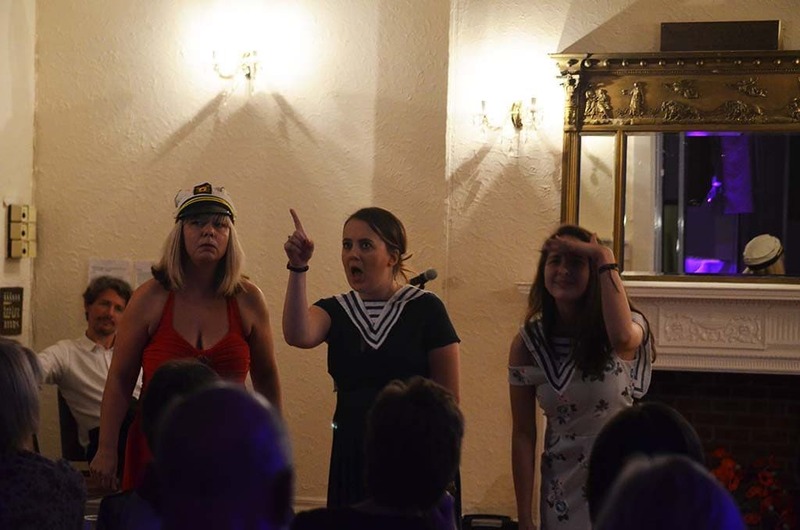 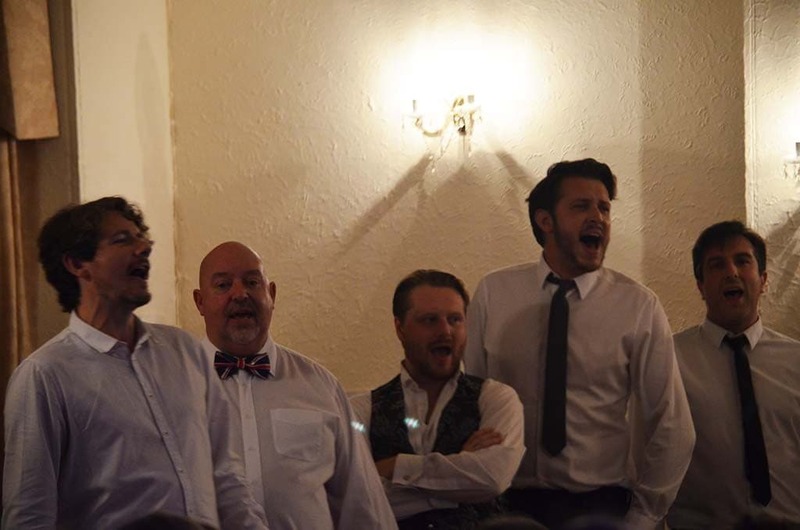 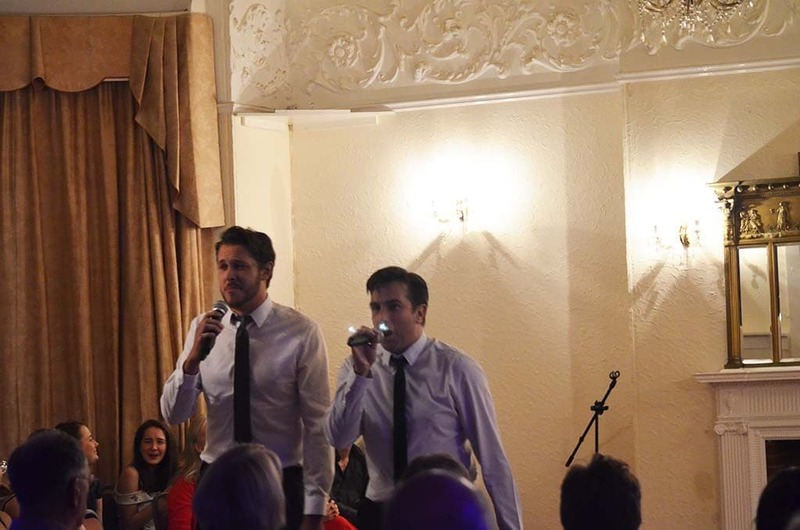 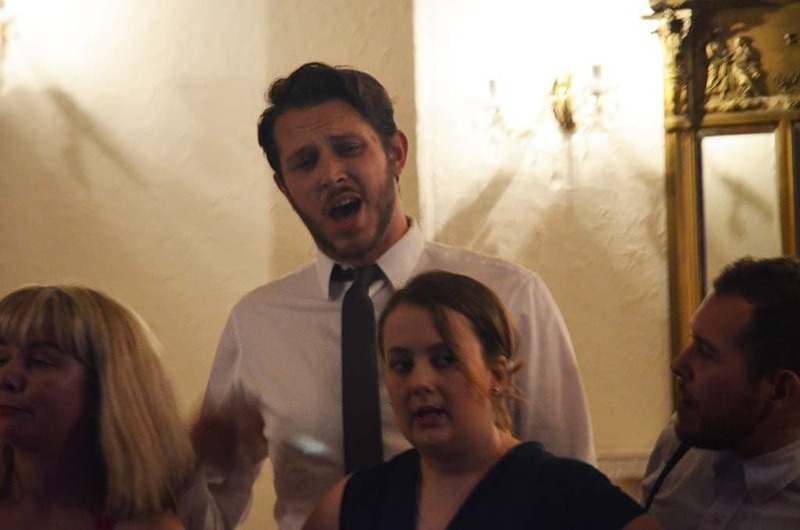 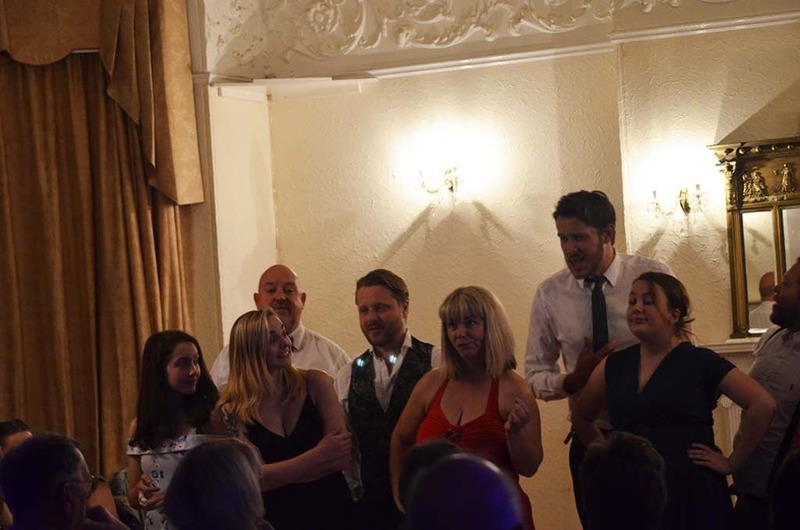 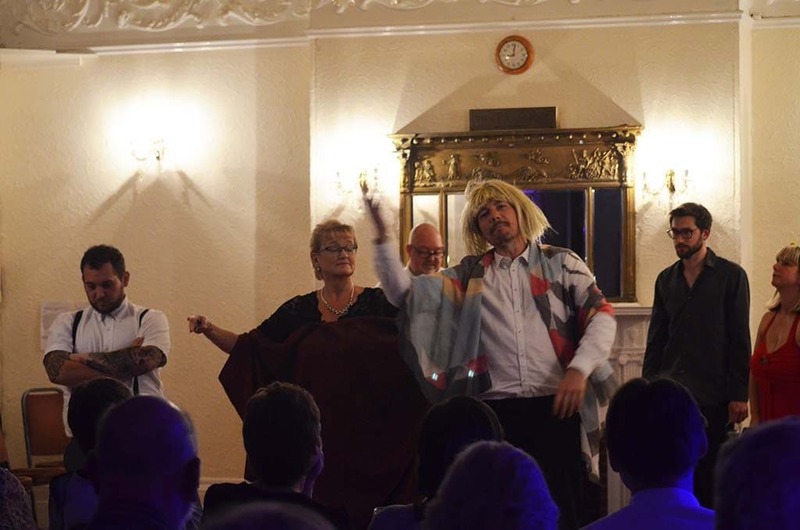 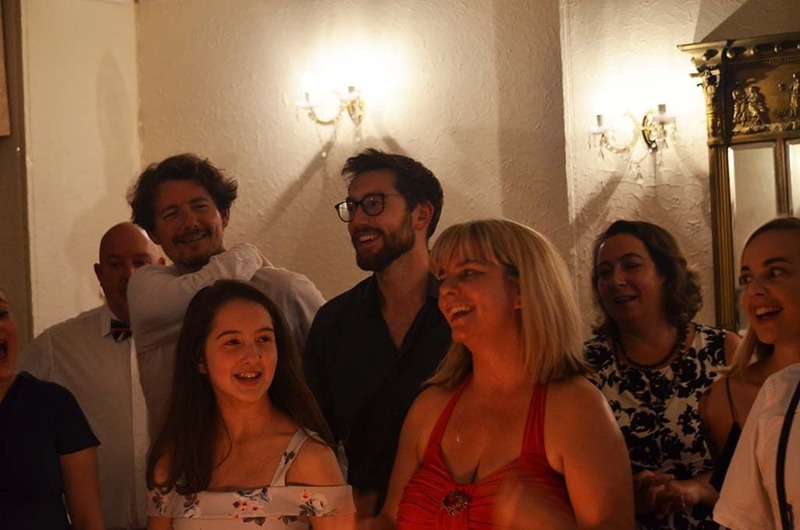 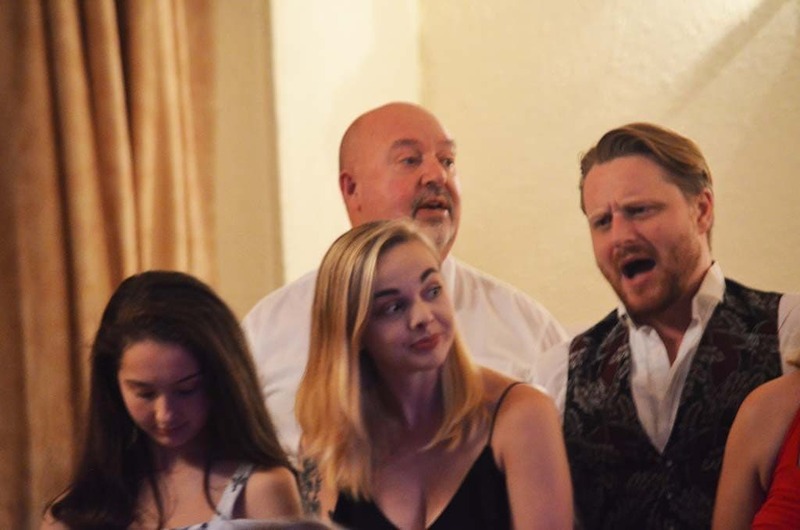 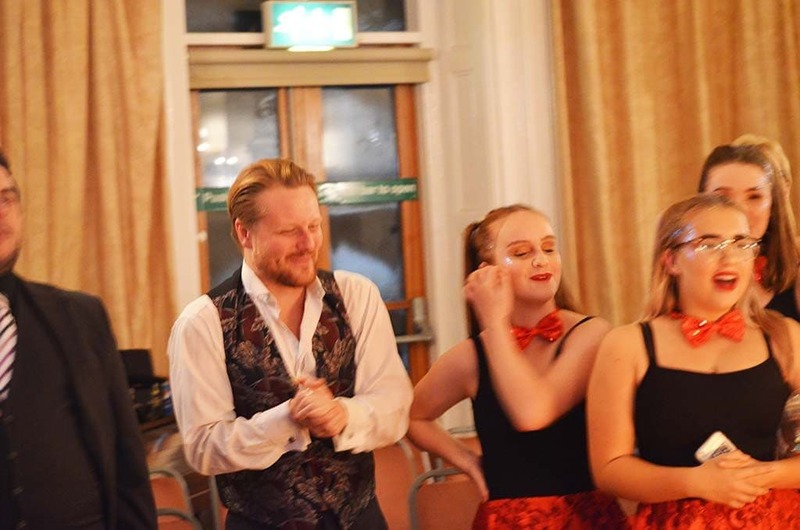 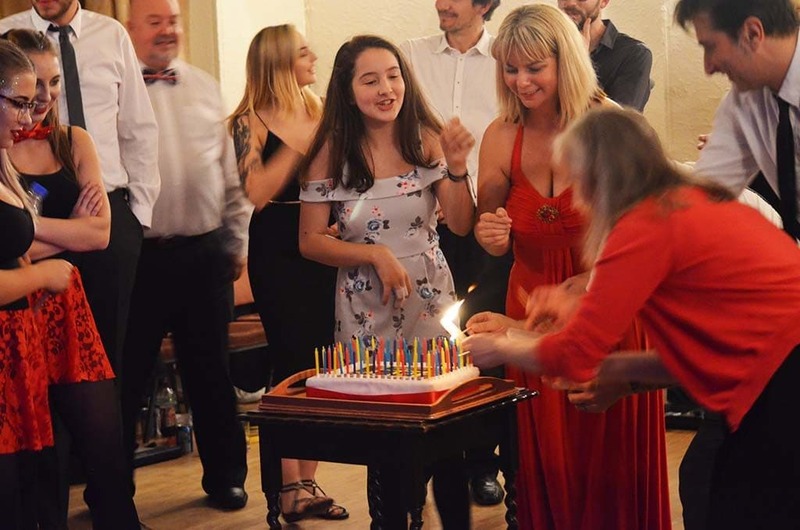 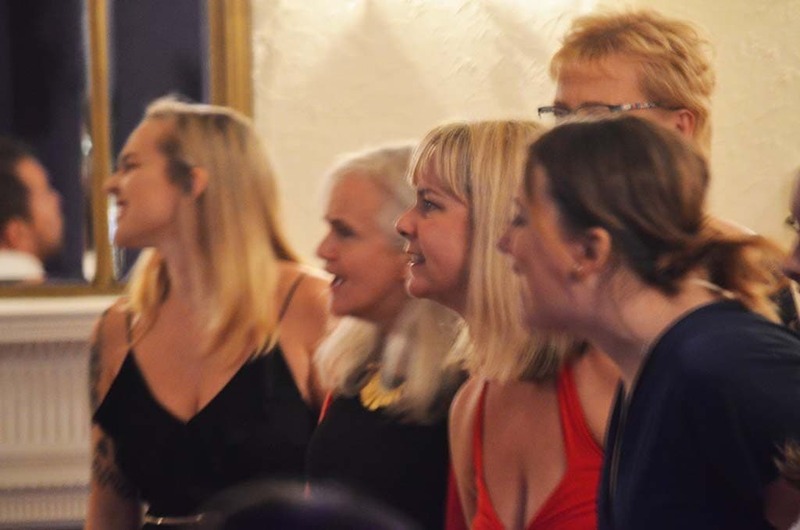 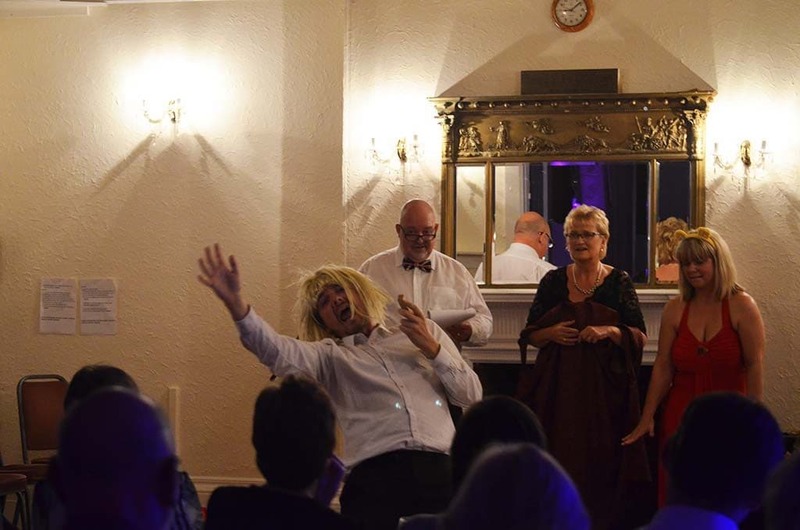 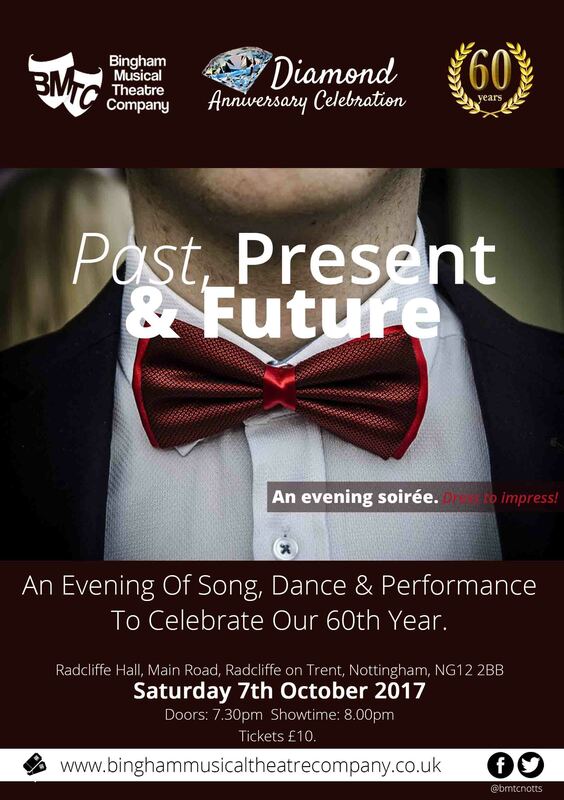 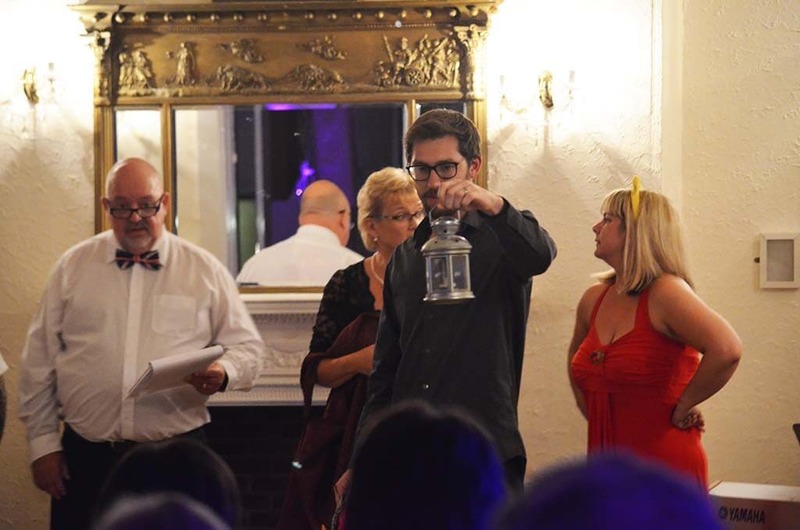 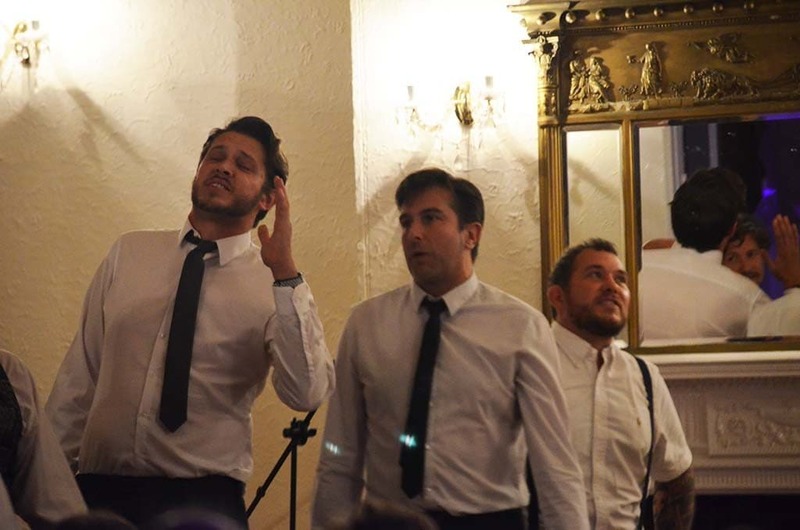 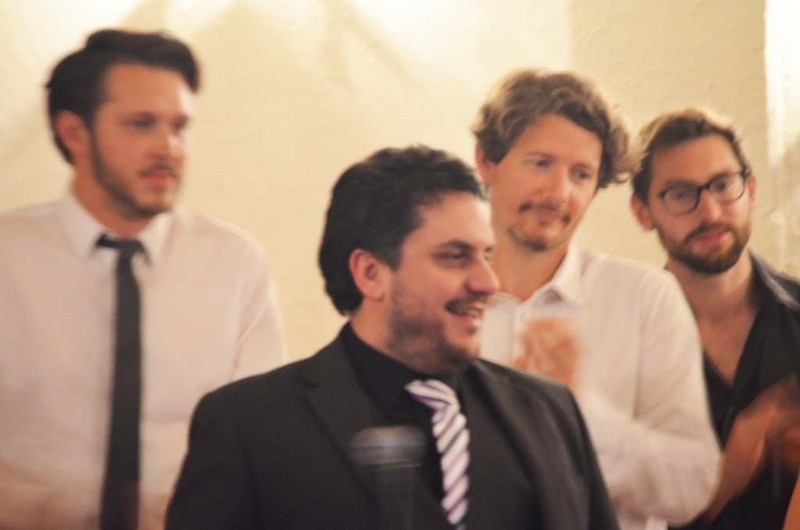 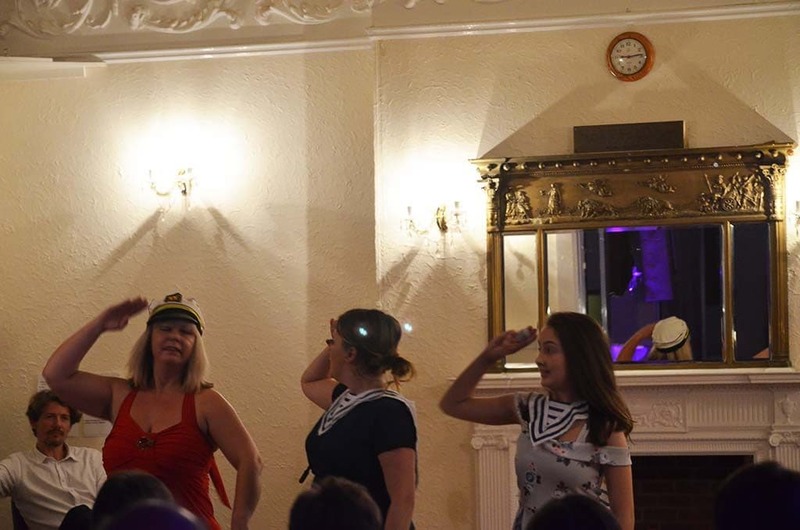 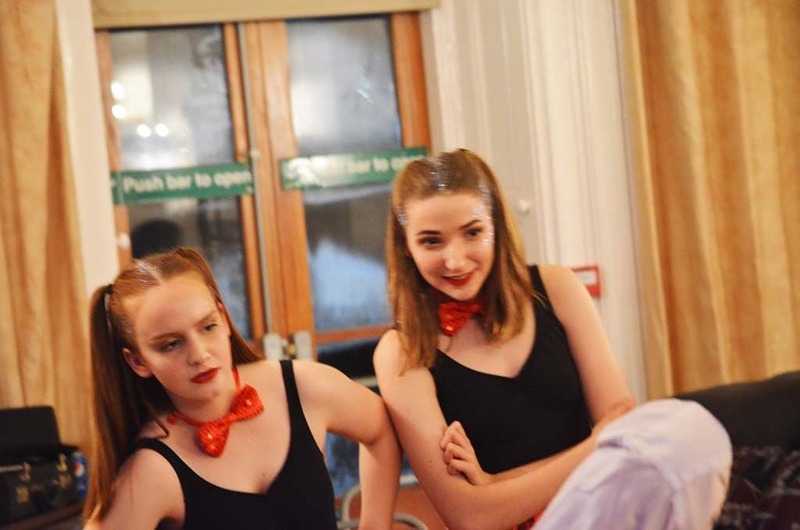 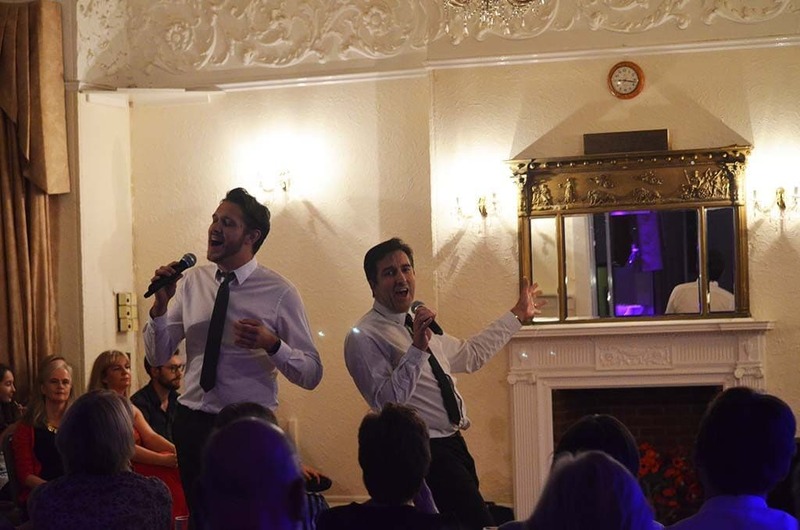 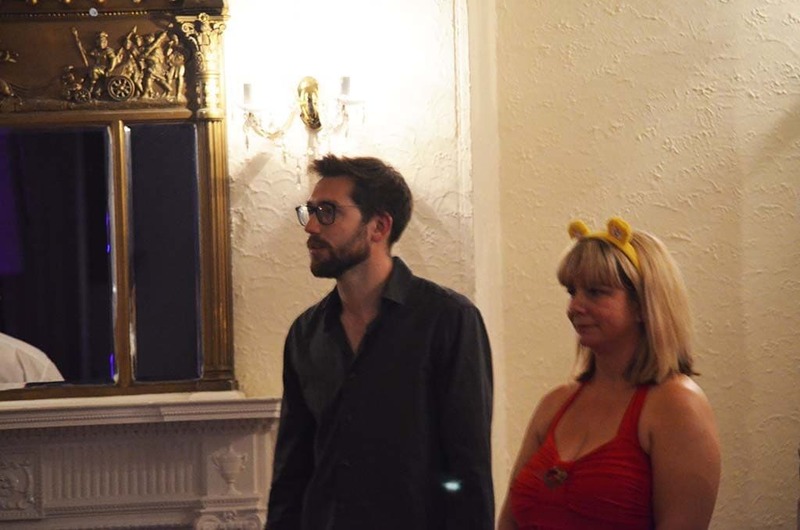 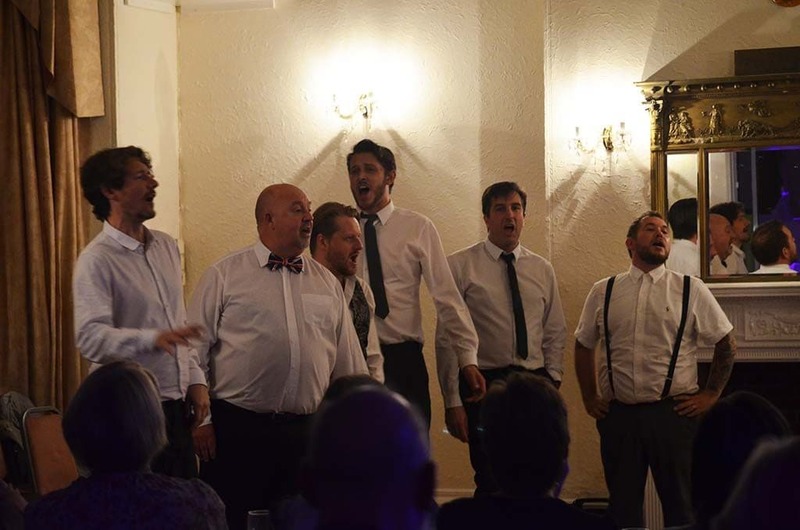 Celebrating 60 years on stage, we were thrilled to be able to invite past members, current members and of course a room packed full of our friends, family and the public to enjoy a cabaret style performance at Radcliffe Hall. 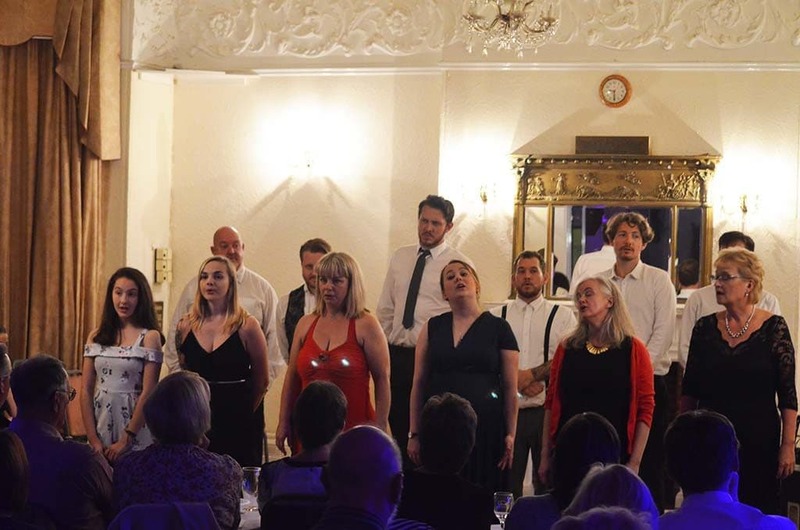 The night featured sketches from Shakespeare, songs from Suessical, Pirates of Penzance, Chess, Godspell, Guys n Dolls, Chicago and so much more! 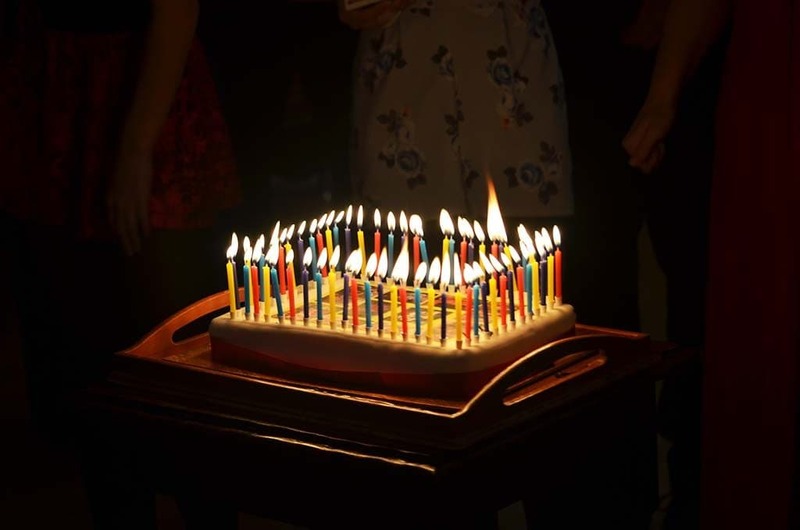 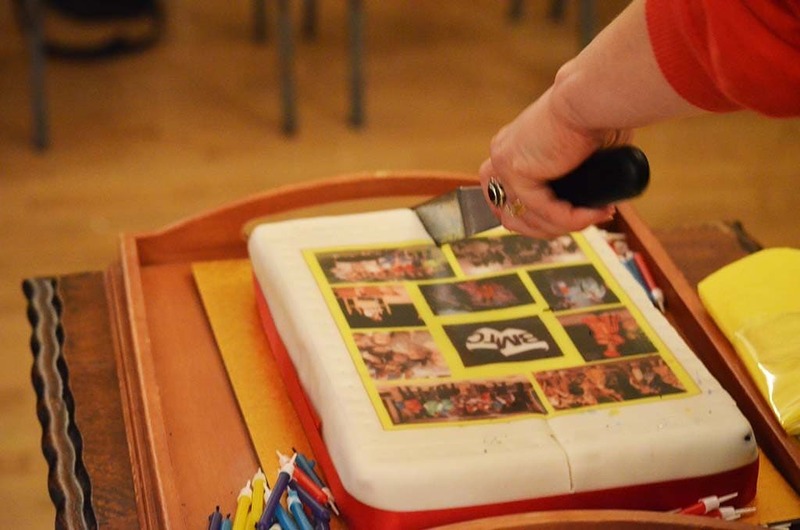 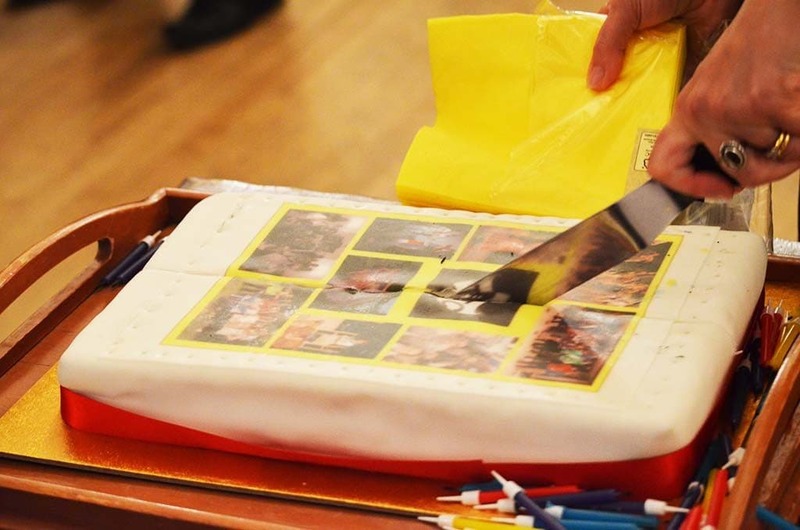 A huge thank you to everyone that came along and shared their memories, experiences and favourite shows as we blew out candles on our cake. 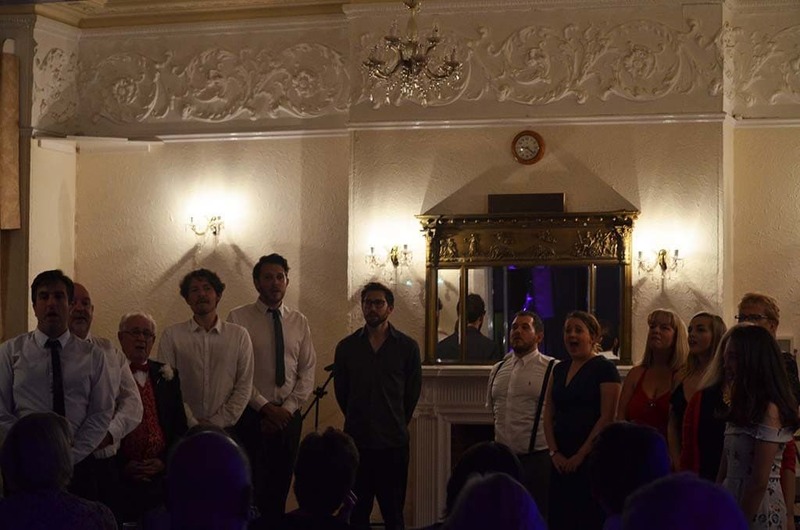 Thank You To All Members Past & Present - And Our Wonderful Audience!